How can I help? Contact Hancock, BA, BSW, MEd. Please feel free to call me at 403-529-6877 or send me a message day or night using the form below. 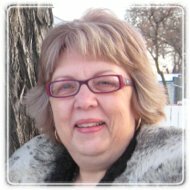 Dr. Linda Hancock provides a comprehensive range of assessment, therapy, collaboration, consultation, teaching and training services. She has helped over 7000 individuals to problem-solve and is here to help you.